Peter joined igloo as director in 2006. Now Chief Executive, Peter leads igloo’s £1bn programme of sustainable urban development and investment. He is a Director of igloo Regeneration Fund. With the support of the igloo senior management team and Executive Chair, Peter is responsible for igloo’s growth strategy, overseeing the successful delivery of over 30 national strategic projects. 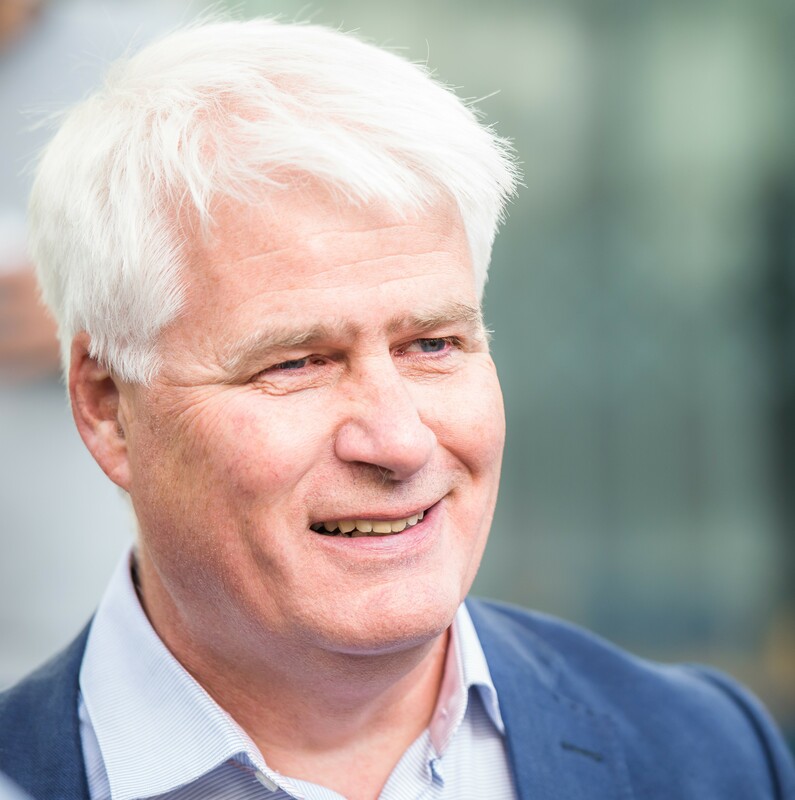 Well known in the industry and to partners as a trusted figurehead, Peter drives igloo’s values and purpose through the organisation at all levels. As one of the original creators of igloo’s footprint® methodology, Peter has been able to demonstrate sustainability through delivering investment impact for a range of investors from institutions and city councils, to communities and commercial hubs.